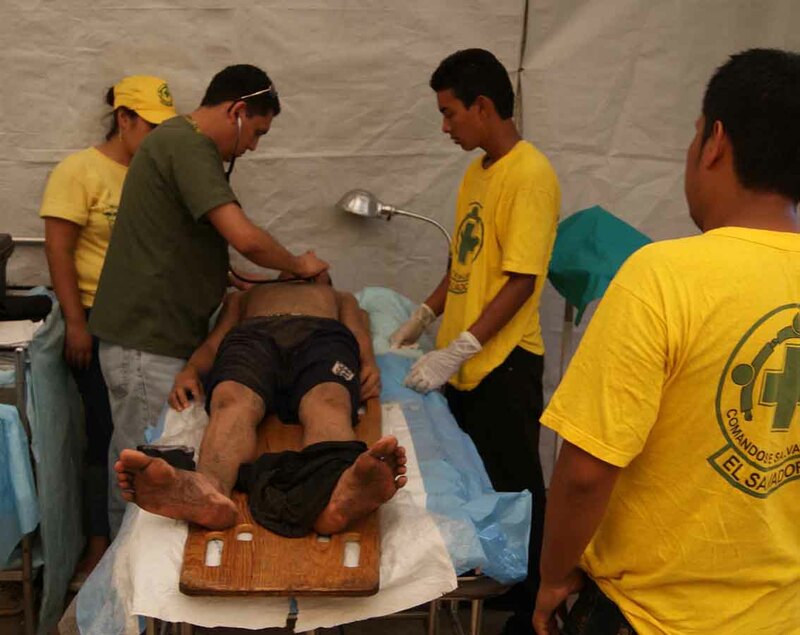 Socorristas de Comandos de Salvamento mantienen un sistema de patrullajes tanto en el campo de la feria y Consuma, donde se ayuda a las personas que sufren cualquier tipo de dolencias como parte de la atención pre hospitalaria. 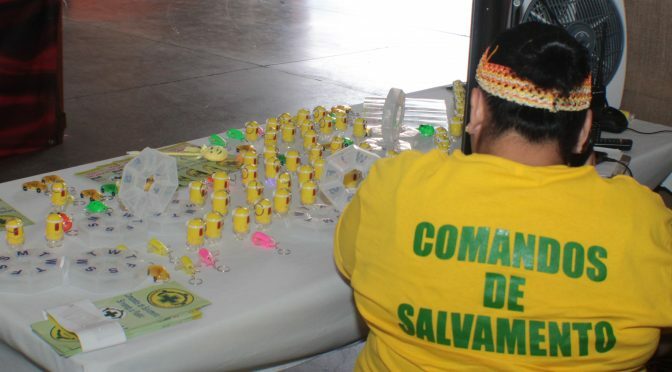 Comandos have a very well planned prehospital community health plan of response organized to support the wonderful Salvadoran public that are attending la Féria and Consuma events. 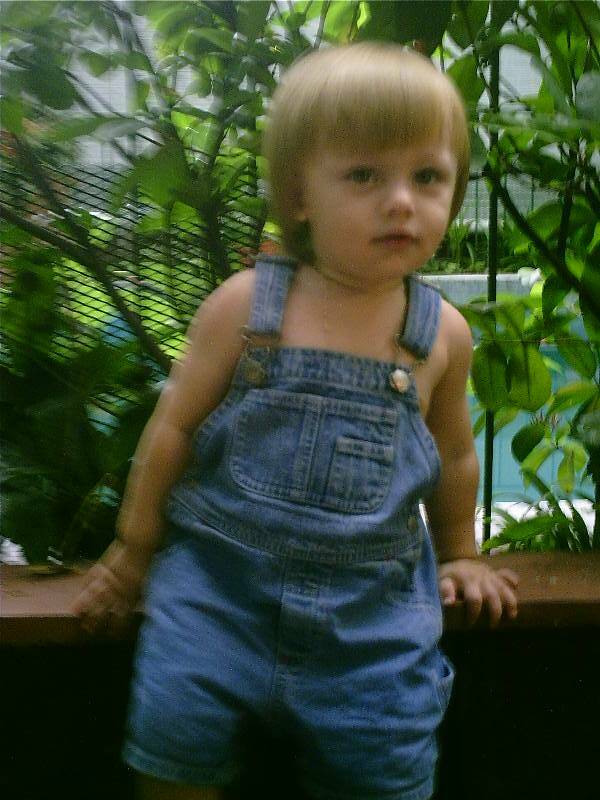 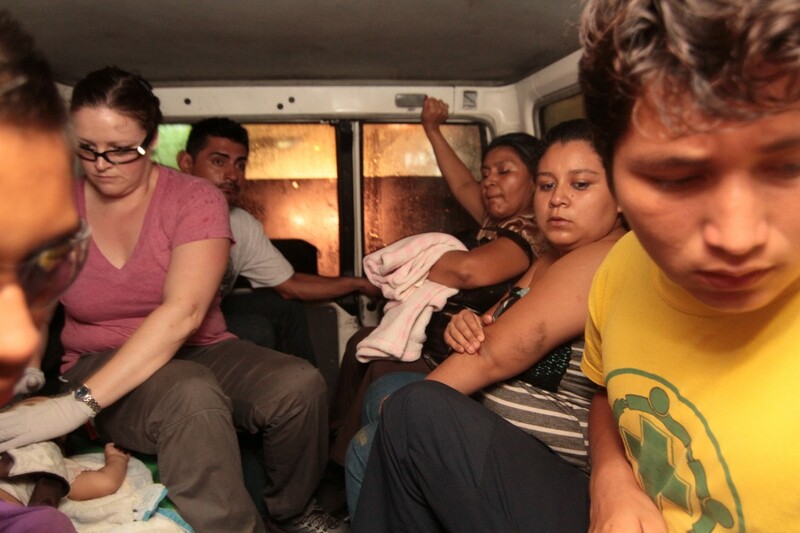 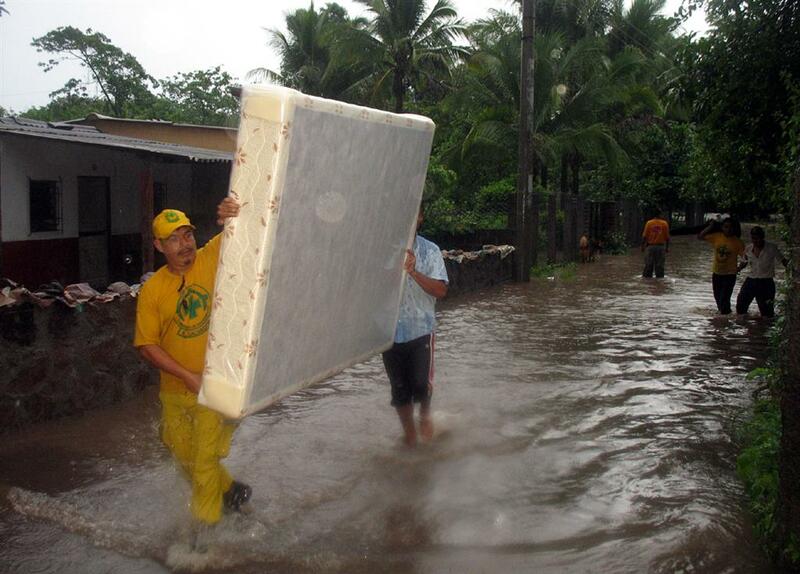 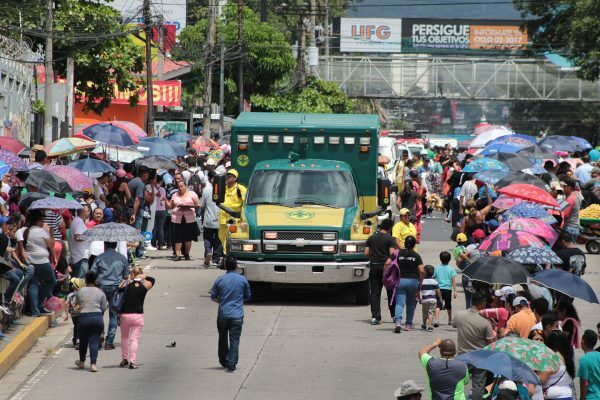 Dozens of the public have sought health services already. 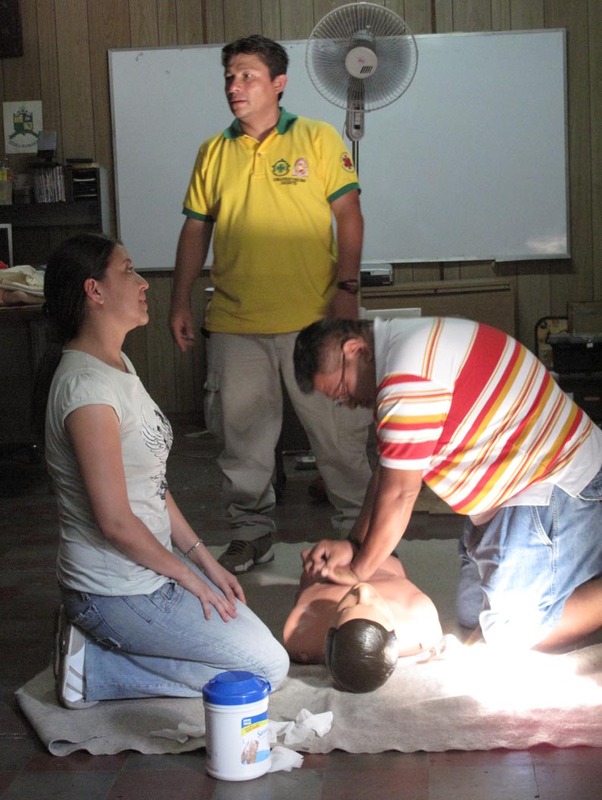 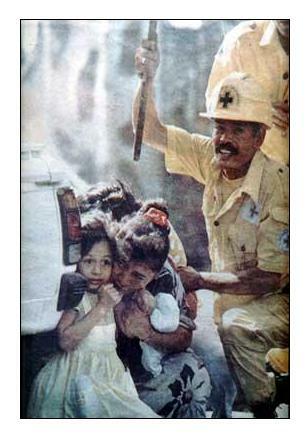 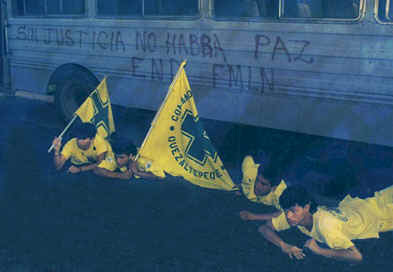 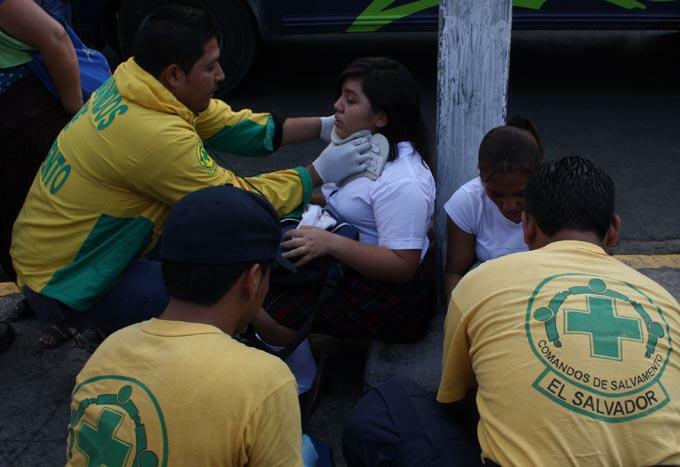 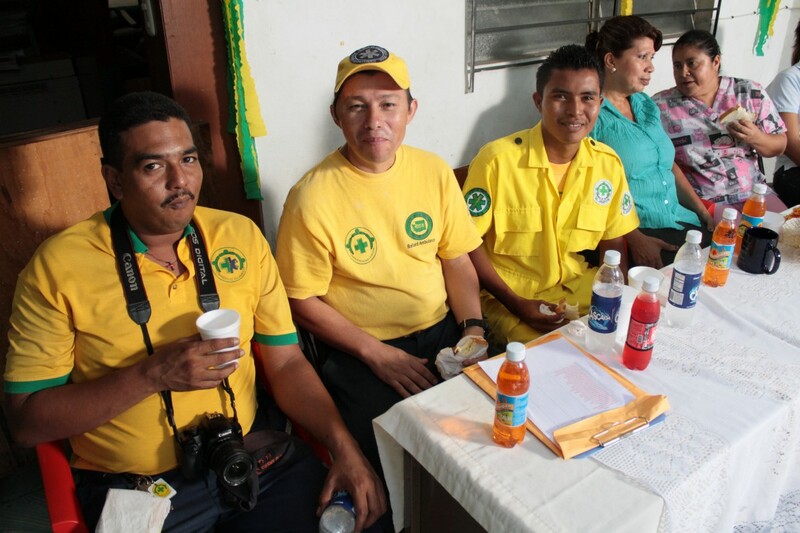 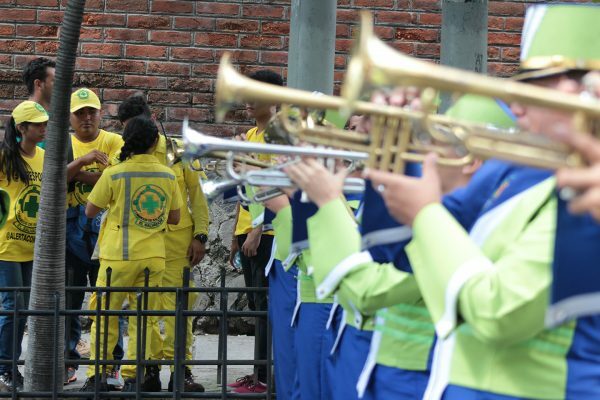 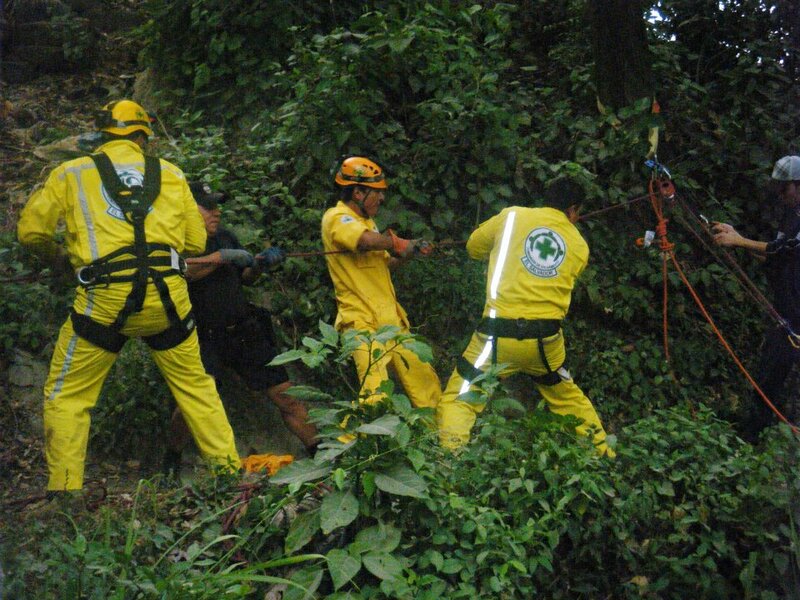 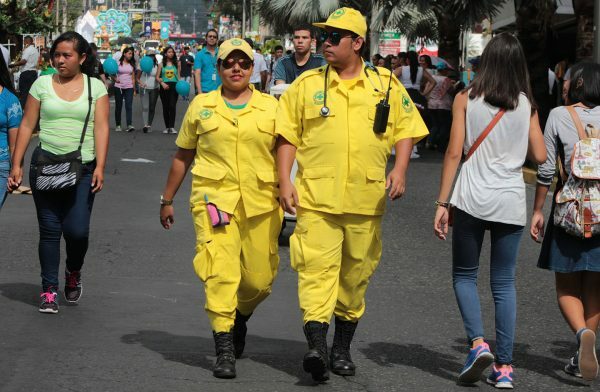 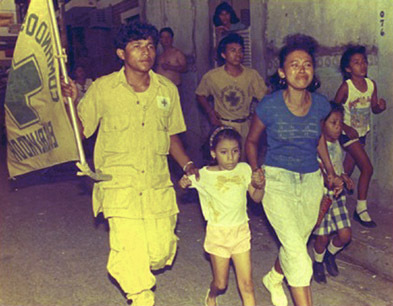 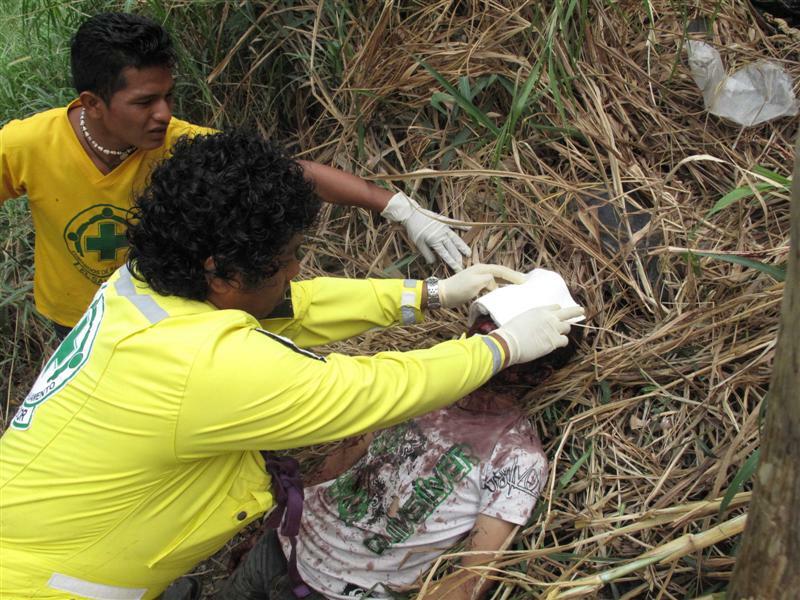 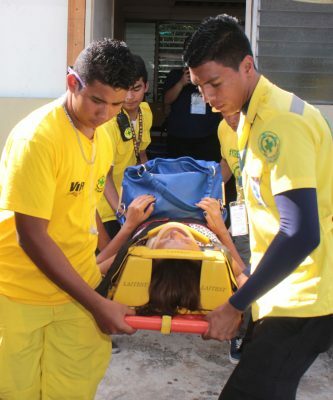 For the third of August, Comandos will have over 100 volunteers and 25 ambulances ready to attend the Comercio parade. 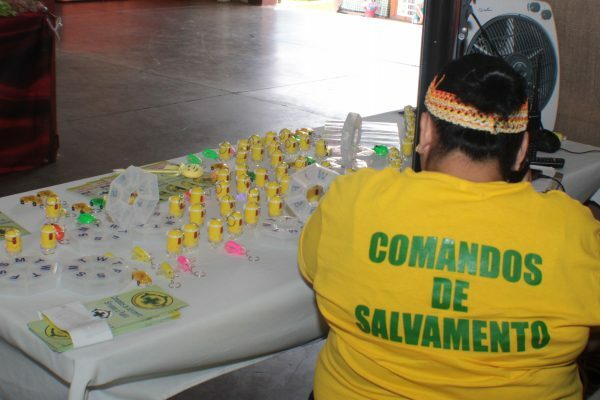 Comandos de Salvamento’s main station is located in building 4 at the Féria Consuma and flyers about our services can be obtained. 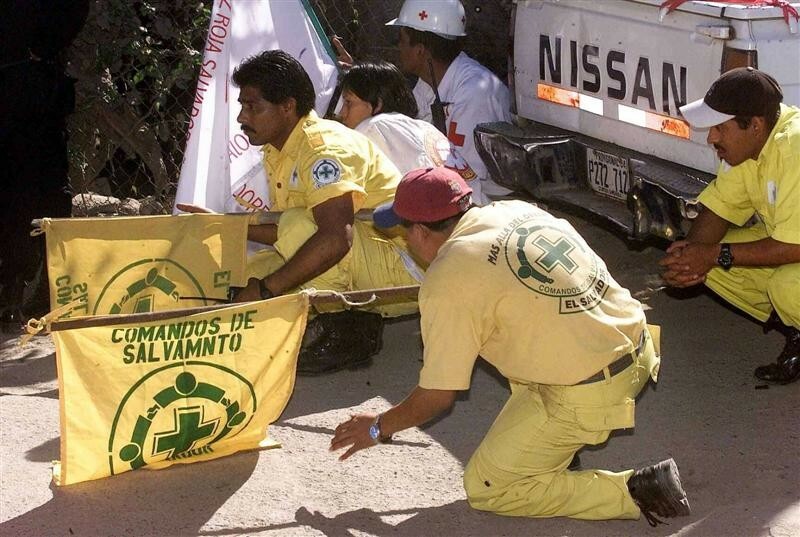 Comandos are grateful for having the opportunity to support the public. 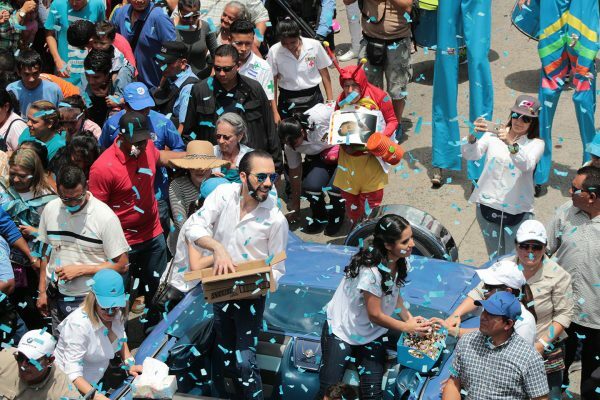 ¡Viva EL SALVADOR! 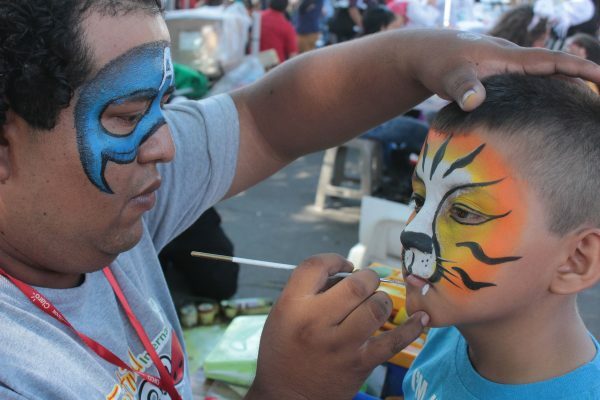 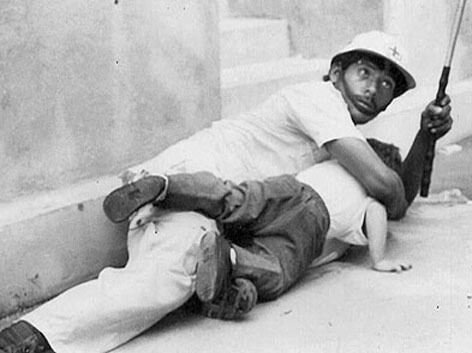 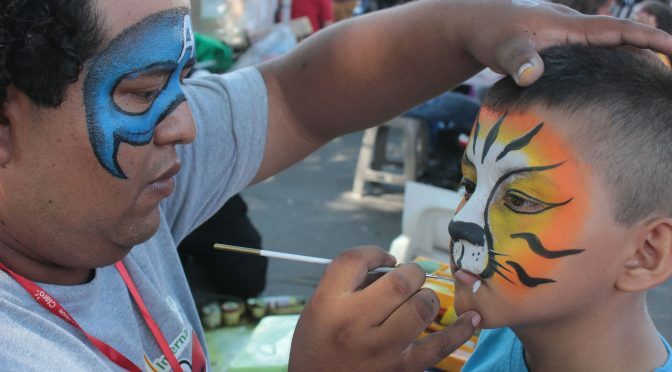 Although the children are seeking out facepainting, the best painters are from Perú. 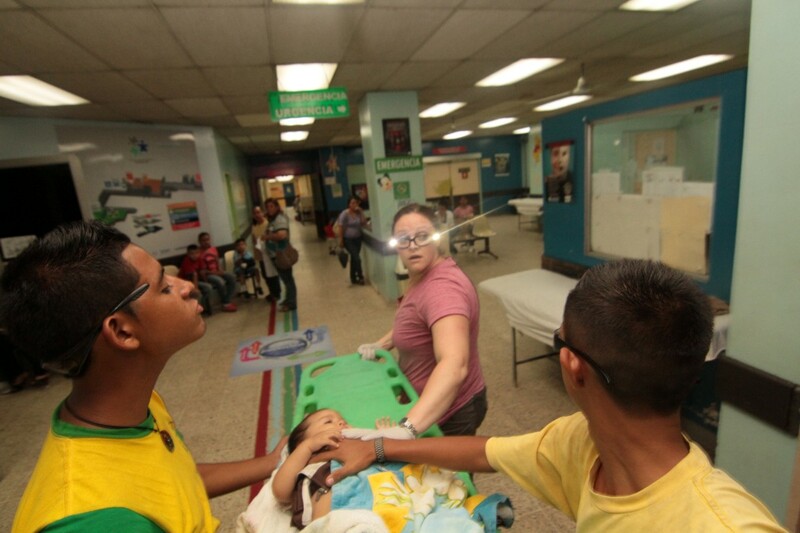 Comandos de Salvamento volunteer checking vitals. 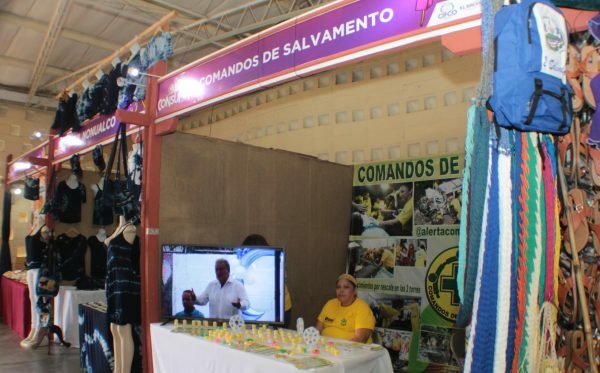 Comandos de Salvamento Informational booth. 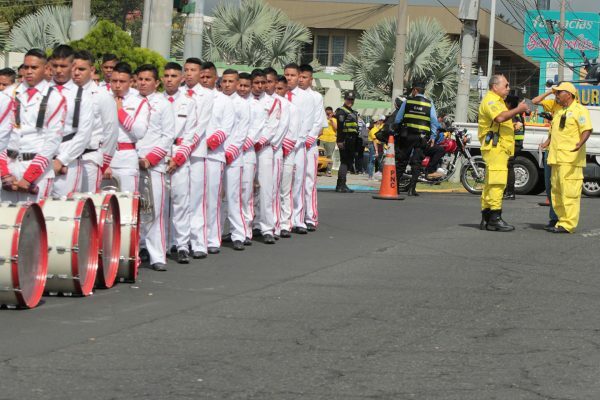 Comandos again supported the Salvadoran public with their vigilant presence at the Correros parade that started at Beethoven in Escalón and finished at parque Cuscatlan. 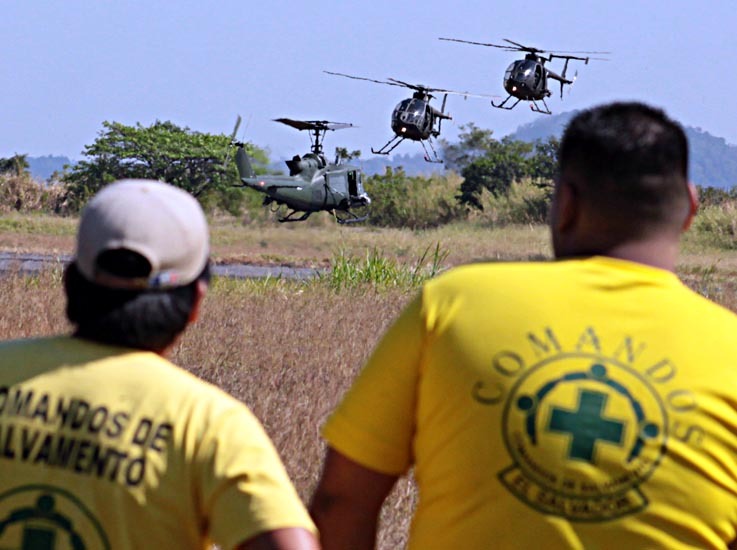 Comandos assisted patients presenting with heat exhaustion, dehydration, and had a system set up to reunite lost children with their parents. 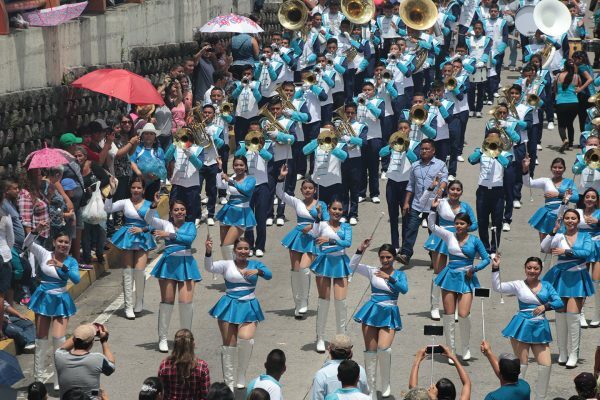 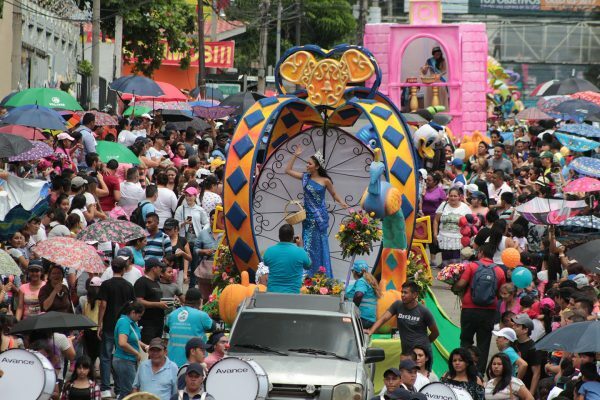 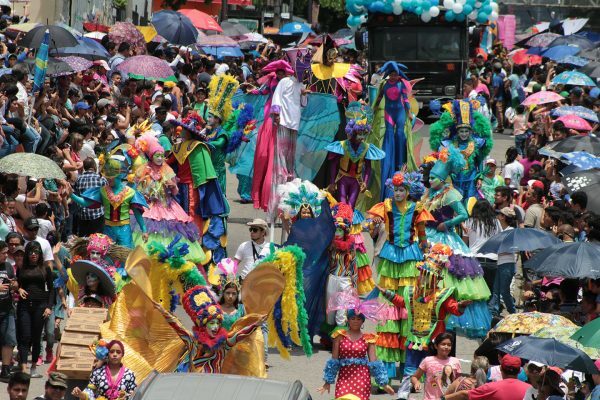 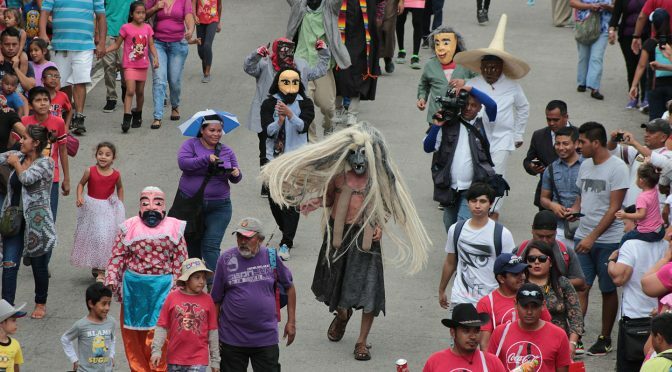 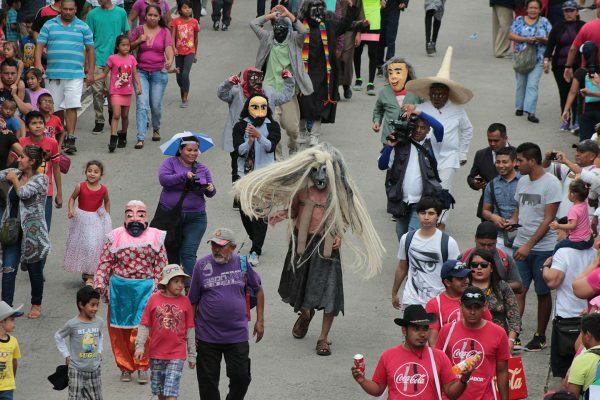 The colorful parade kicked off the patron saint festival in honor of the Salvador del Mundo who watches over all those that live within the Capitol of San Salvador. 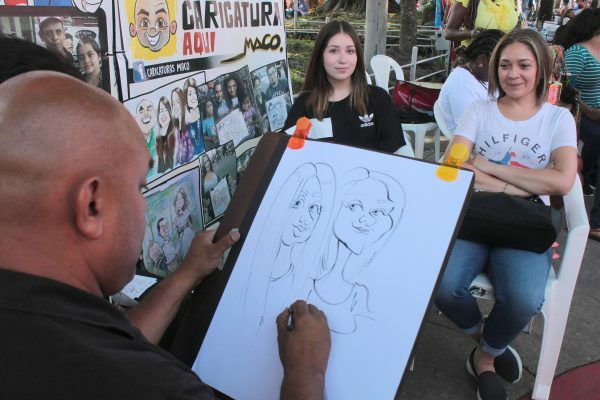 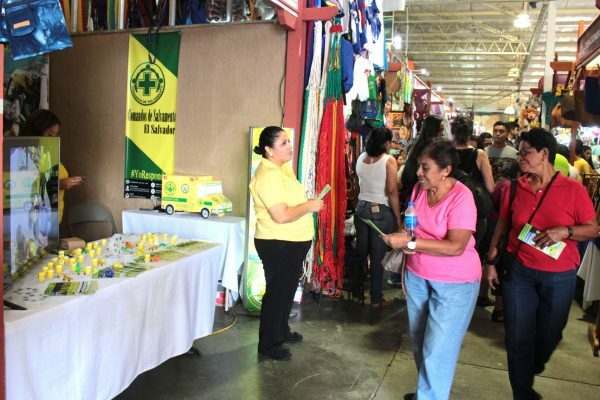 Comandos participated again with an informational booth at la Féria CIFCO for the yearly consuma festival. 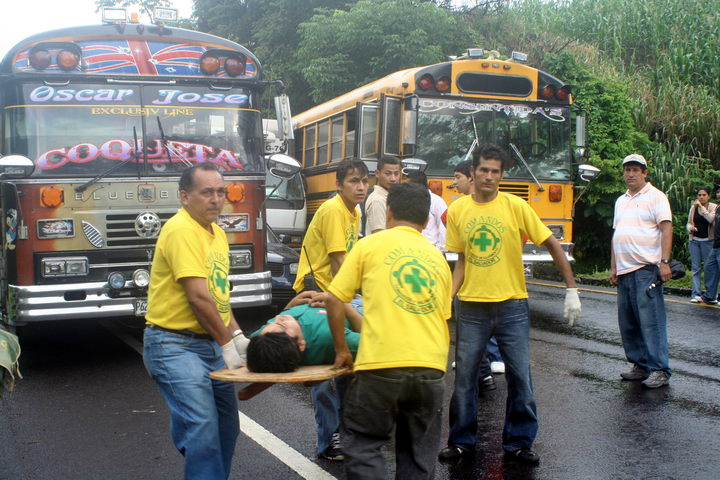 They also have first aid stations throughout la Féria. 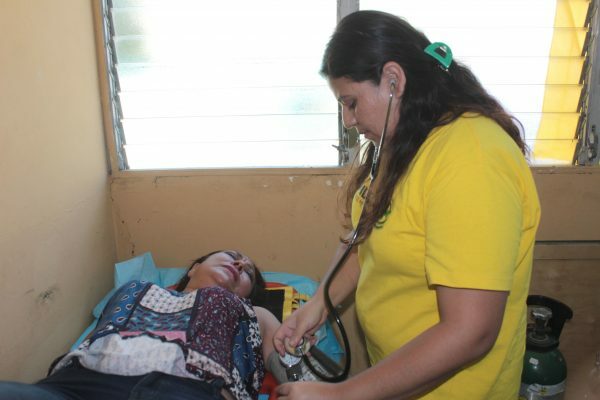 We are also present with walk in clinic consultations, small surgery, and EMS transport service. 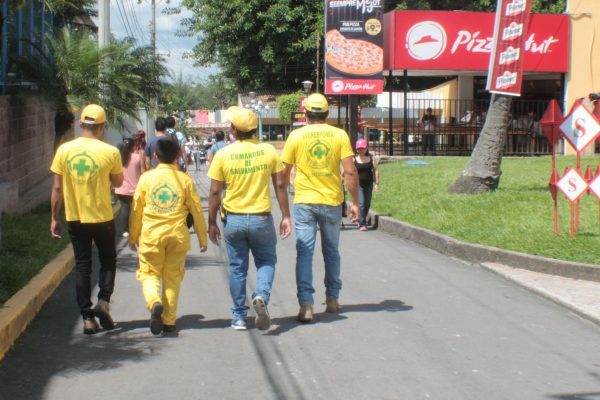 Comandos will be present until the 6th of August and also have posts in other areas of the city and around the Cuscatlan stadium. 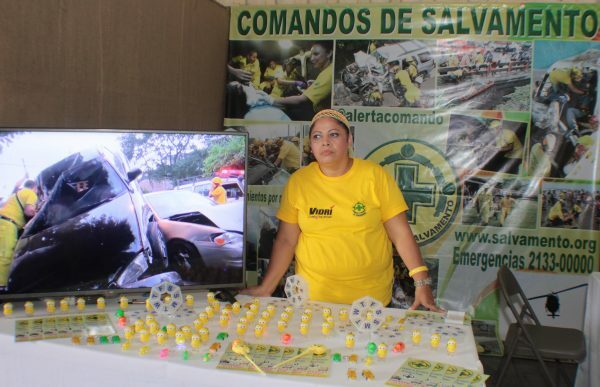 We will also be present at the national correro, comercial, and Salvador del Mundo events.